Someone will call you to set up an appointment. New patients receive 20% OFF* purchase of complete care of eyeglasses (frames and lens). Evans St: 843-669-2020 to take advantage of this exclusive offer. Your Full Service Optometrist in Florence, SC Since 1969. 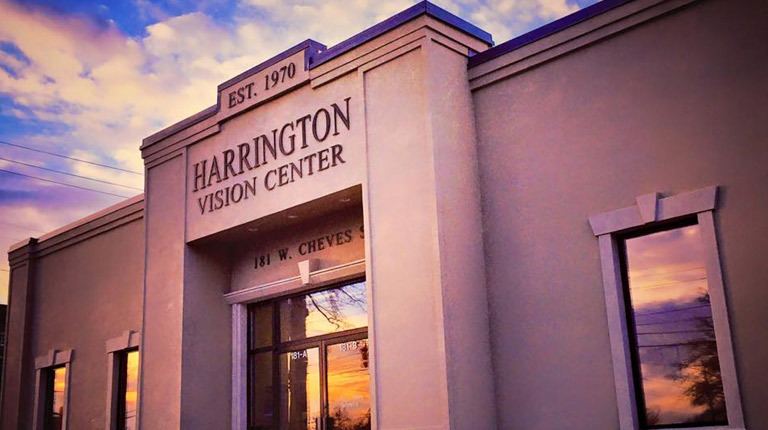 Providing the utmost in service to our valued customers for fifty years, Harrington Vision Center is Florence's choice for quality vision and fashion eyewear products. Our selection of sunglasses from Oakley, Ray-Ban, Maui Jim and Costa Del Mar is very impressive. Our doctors of optometry deliver comprehensive eye exams for glasses and contacts. "I went to school with Burt, he is a very nice person . Burt will always treat you right." "Best Vision Center in Florence!"